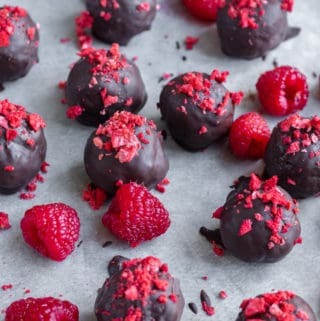 Chocolate for breakfast!? On a healthy food blog?! Yes! Because this isn’t your average coco pop. Its nutritious and delicious – and anything that tastes like dessert for breakfast is a win in my book. My sister is OBSESSED with Terry’s Chocolate Orange, and expects to get her yearly supply in her Christmas stocking every year. Although i’m not as keen on the sickly sweet chocolate segments, orange and chocolate as a flavour combination gets a huge yes from me. 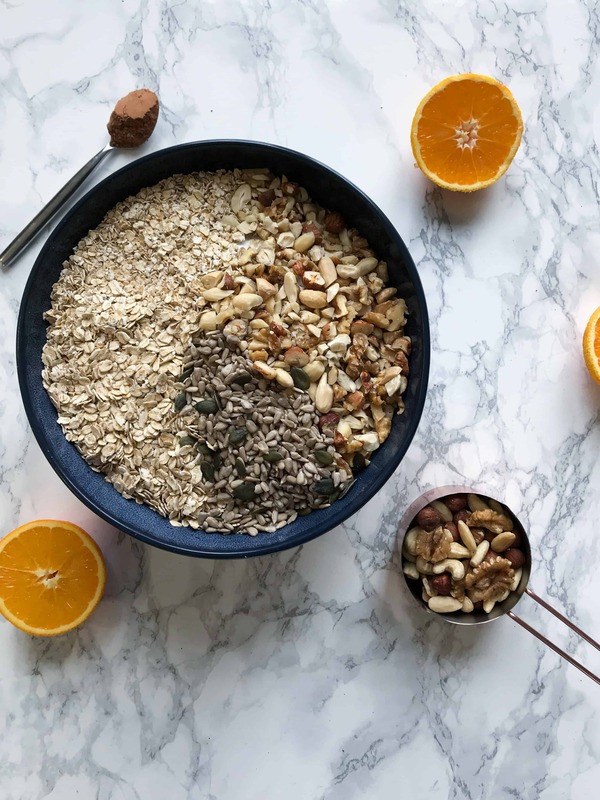 Now this may sound a little bit naughty and more suited as a dessert than breakfast but actually it is WAY healthier and much more nutritious than those bags of sugar ‘good for you’ granola you can get from the supermarket. I have used raw honey here to give just enough sweetness, but for a vegan alternative feel free to use maple syrup instead. Raw cocoa powder is packed full of magnesium (helps increase energy) and iron (increases brain function) which along with the slow-energy-realising-complex-carbohydrate oats makes the perfect breakfast! I love this simply with just some milk; although it is great with yogurt, on top of fruit, as a topper on nice (or ice!) cream or even just a handful on its own as a quick snack. 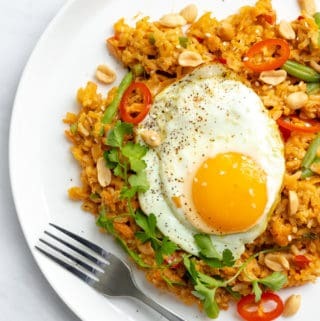 Absolutely loving sharing my recipes thus far, if there is anyone out there reading this (who isn’t my boyfriend) please let me know what you think – any feedback would be much appreciated! I hope you all have a lovely weekend, full of tasty breakfasts. 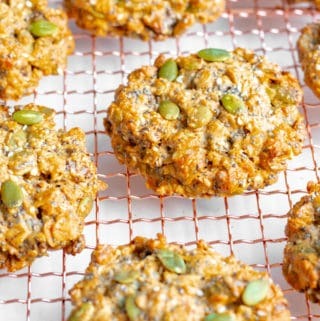 A super healthy nutritious breakfast or snack that tastes like dessert. Win! Preheat the oven to 180ºc fan/200ºc/400ºf. In a large bowl combine the nuts, oats and seeds. In a sauce pan, combine the honey, coconut oil, cocoa powder, vanilla, sea salt, cinnamon and the juice of one orange. Heat on low until the coconut oil has melted and the cocoa powder has just dissolved. Pour the heated mixture into the bowl with the oats, nuts and seeds and stir until all the contents is evenly coated. 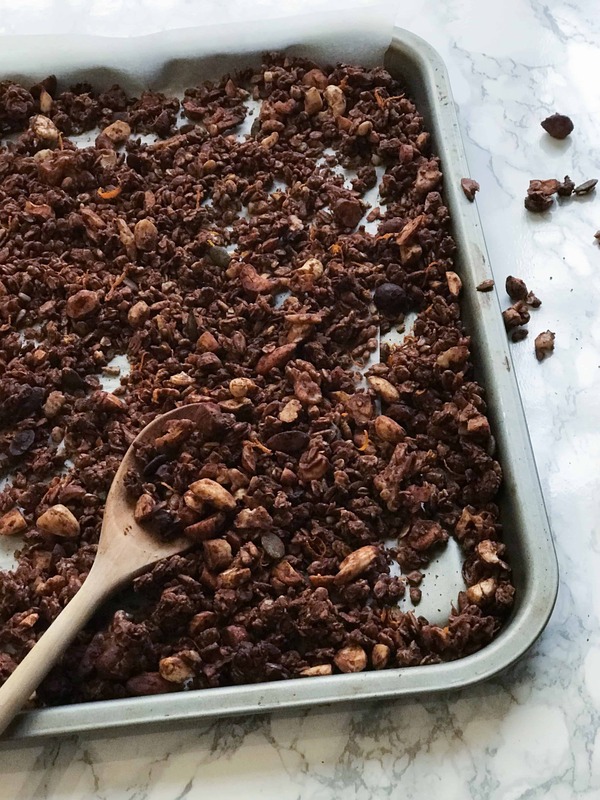 Gently spread the granola mixture onto a lined baking tray being careful not to break up too many of the clumps (These are the best bits!). Bake for 12 minutes. 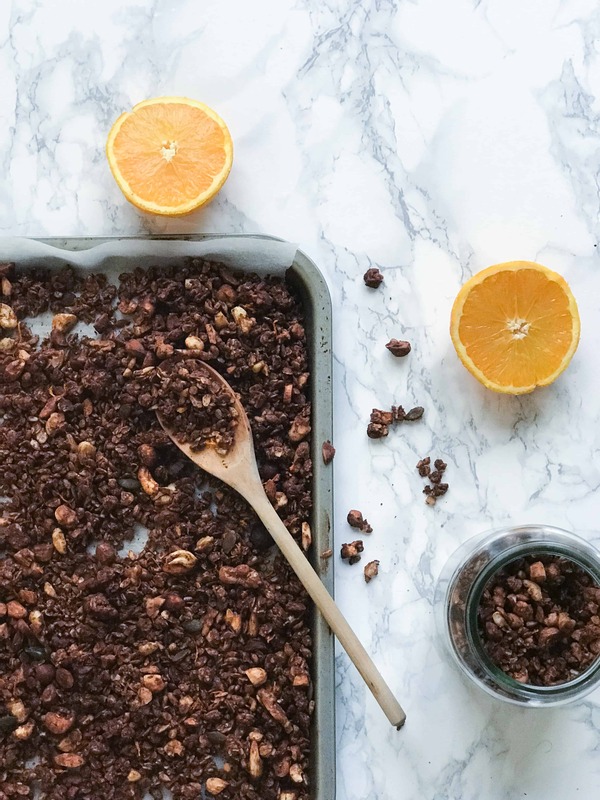 Once the granola has baked for 12 minutes, remove from the oven, add the orange zest, stir and return to the oven for an extra 6-8 minutes until the granola has slightly darkened round the edges. Wait until the granola is completely cool before storing / tucking in! 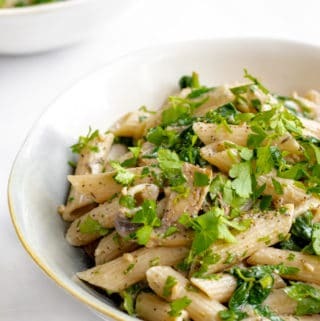 This can be stored in an airtight container for up to 10 days. 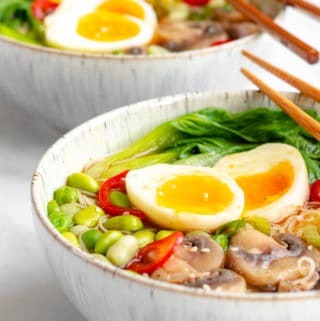 This recipe makes enough for about 4 breakfast servings, but can easily be doubled, tripled or even quadrupled to your hearts content. 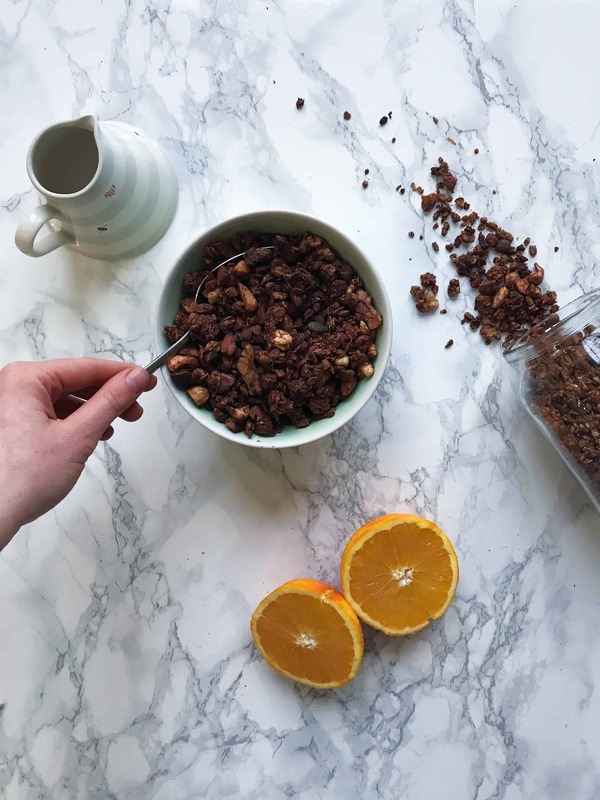 As this is such a dark coloured granola it is hard to tell when it has turned 'golden' so just be extra careful towards the end of the cooking time that it isn't catching around the edges.